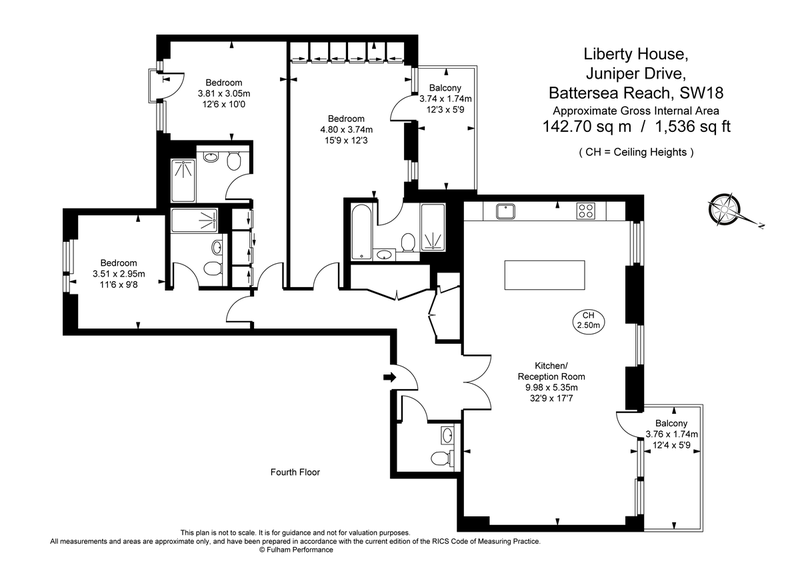 BRAND NEW apartment located in LIBERTY HOUSE - the stunning latest phase at Battersea Reach, boasting secure underground parking & a private balcony presenting exquisite river views. Sublime accommodation spans approx. 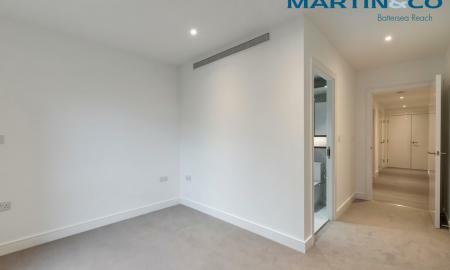 1,536ft², comprising three double bedrooms with sleek en-suite bathrooms, substantial open-plan reception, dining area, breakfast bar, state-of-the-art kitchen with worktop island & additional cloakroom. The elegant specification features fitted Siemens appliances, marble surfaces, integrated wardrobes, mood lighting, comfort cooling, wood floors, underfloor heating, floor-to-ceiling windows & utility cupboard. Available now on a furnished or unfurnished basis. Furnished photos for illustration.